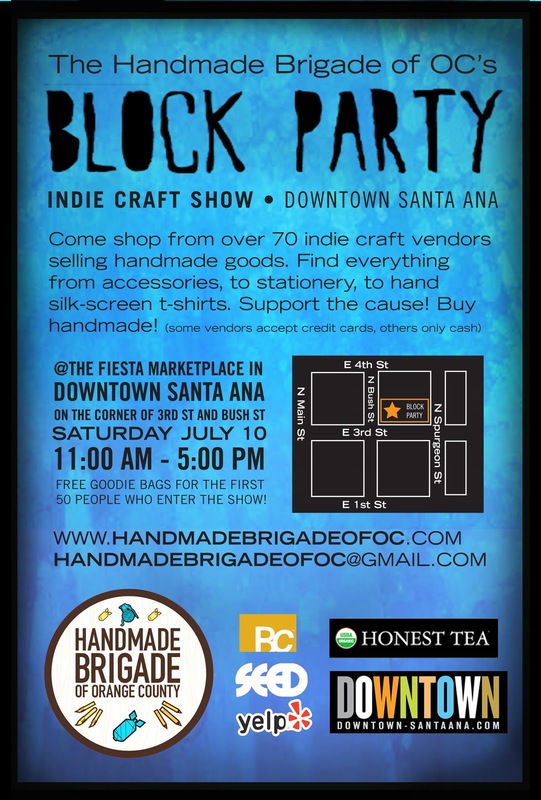 jewelry, bags, sunglasses, belts and maybe even some housewares! We will also have our portable fitting room so you can try everything on! 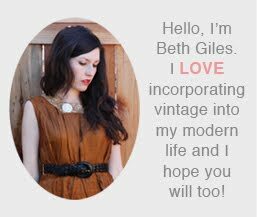 Try something on and be entered for a chance to WIN A $25 GIFT CERTIFICATE!!! 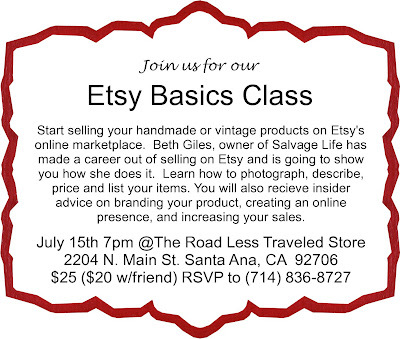 I also wanted to let you know that I am teaching an Etsy class next week. 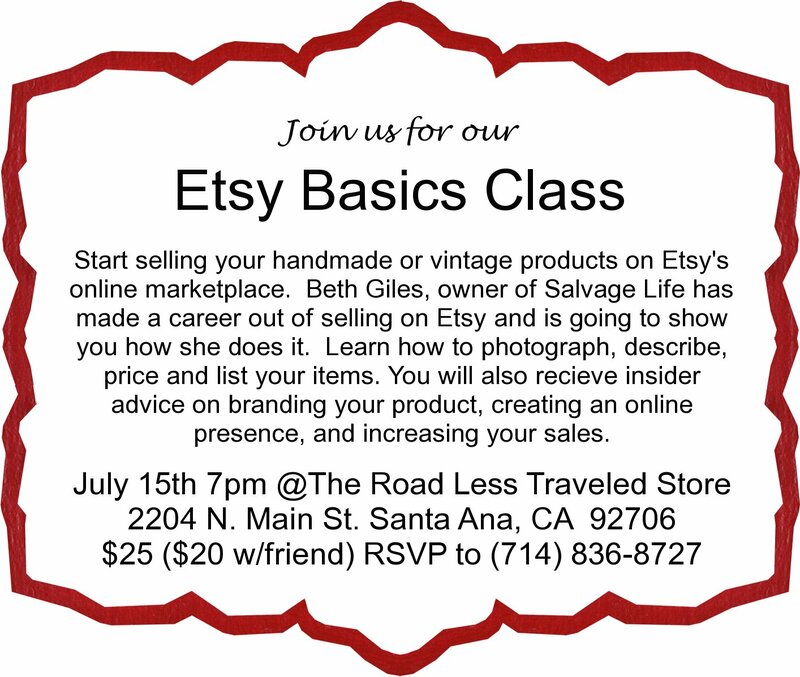 I will be sharing my tips and secrets on how to set up and run your own shop on Etsy. See the flyer below and click HERE to sign up online. Hope you can make it to these!